Welcome to Bay Creek Elementary. We are excited to begin another school year focused on our Mission to provide an environment in which all students possess a solid academic foundation, as well as a lifetime love of learning, and are responsible, respectful members of our community. This year our focus is Great by Choice. James C. Collines says “Greatness is first and foremost a matter of conscious choice and discipline." At Bay Creek Elementary, we strive to be great each day through our choices regarding every child’s education. We invite each of you to become a part of the great Bay Creek Tiger family through attending PTO events, volunteering in the classrooms and participating in the variety of events that occur throughout the year. We need your support because together we are striving to be Great by Choice! 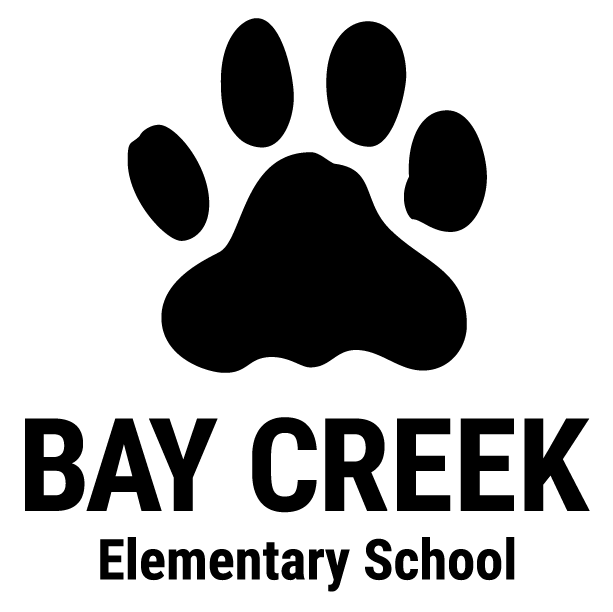 I am very excited about the new school year at Bay Creek Elementary. The entire staff is working hard to ensure this is the best year yet! Our staff does a wonderful job fostering positive relationships with students and families. I encourage you to join PTO, attend PTO events, attend Volunteer Training, and join us for many fun events. Our teachers have very high expectations for each student, and they work tirelessly to ensure your child is a successful student and a productive citizen. Please contact me with any questions or concerns. Mrs. Kitchens is a native of Conyers, Georgia and a graduate of Heritage High School. Her Bachelors of Science and Masters of Education Degrees were earned at The State University of West Georgia, and in 2012 she earned an Educational Specialist Degree from Piedmont College. 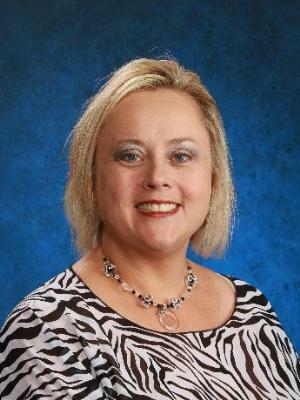 While at Bay Creek Elementary, she has served as a 3rd grade teacher, advanced content teacher, EIP teacher, and assistant principal. Before becoming a member of the Bay Creek family, she taught in Rockdale County for 8 years and Newton County for 2 years. Outside of school she enjoys spending time with her family. Mrs. Kitchens is married to Jim, a 5th grade teacher in the county, and her two children, Hailey and Jaden, are students in Walton County.